Tips: Generally a copy of the configuration, data traps, and the firmware version will help us diagnose any problems. Tips: Have the Tag numbers from the affected products, and the Serial Number. Remove known good parts to minimize any repair costs. 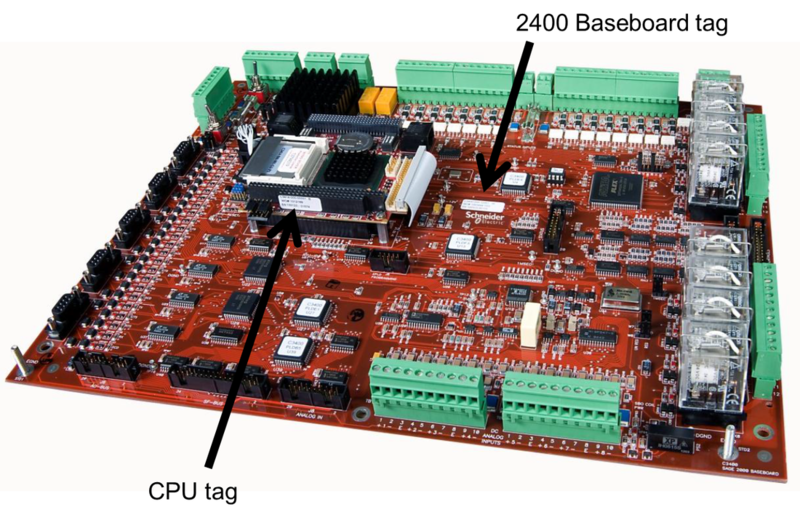 Tips: Power Input Requirements, Hard wired I/O Requirements, Communications Ports Needed, Mounting, Other options needed will expedite the quotation process. Tips: Having the Part Number from the Baseboard or CPU will help choose the right spare for your application.